Reading and Writing Redhead: Back at home, December Currently (finally!) and a Friday Freebie! Back at home, December Currently (finally!) and a Friday Freebie! 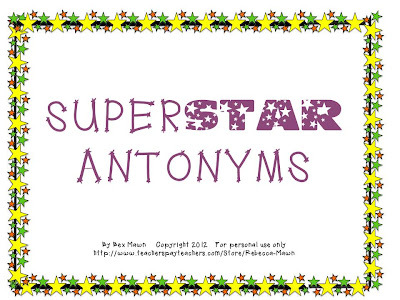 I am back at home and to celebrate I am hooking up with Friday Freebies to share my Antonym Game. 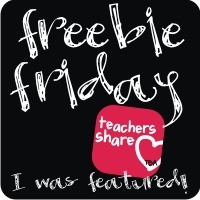 get it over here at my Teachers Pay Teachers store and please go over to the TBA site to see the other freebies by clicking on their logo below. Awesome stuff! I have FINALLY gotten to my December currently, as inspired by Farley over at Oh Boy Fourth Grade! Here it is! Also, check out the great giveaway at 2nd Grade Pad! She is giving away everything in her store! Click on her button below to enter. I've already submitted my entries for the great stuff! Bex, I found your blog on the TBTS spreadsheet and I am so excited to see what 2013 has in store for you! So far, I think your blog looks great! 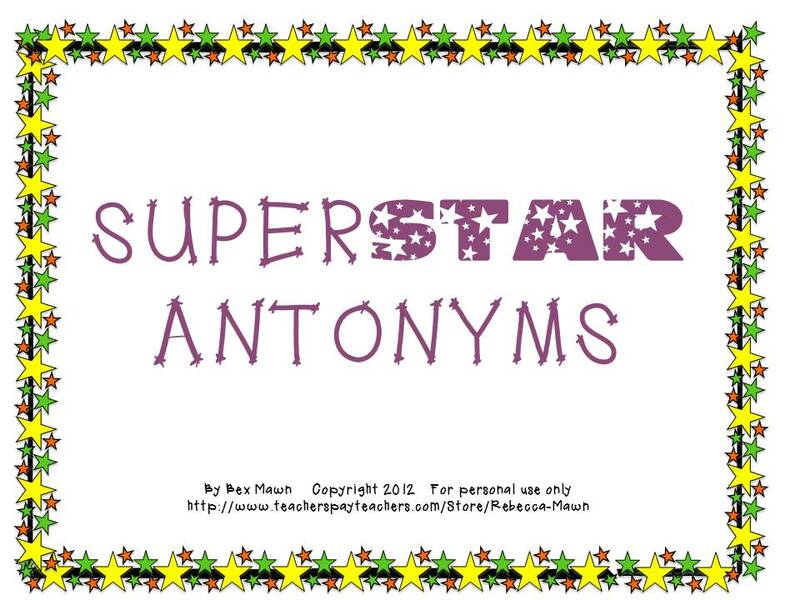 Thanks Alyssha !I have been enjoying your Teaching and Tapas blog as well!